The chance to own a piece of the music group behind Lady Gaga and Kendrick Lamar could lure big tech deeper into the streaming business. French conglomerate Vivendi has announced that it's willing to sell up to half of Universal Music Group, a crown jewel of its media empire that has been revived by sales of streaming music. Home to influential record labels including Capitol Records, Abbey Road Studios and Def Jam Recordings, revenue from subscription and steaming products jumped up 34% at Universal Music Group in the first half of 2018. The increase in streaming more than offset the decline in downloads and physical sales, according to financial results published Monday. The strong performance by Universal Music Group, and news that half of it is up for sale, helped send shares in Vivendi (VIVEF) up 5% in Paris on Tuesday. Digital revenue, including streaming, now accounts for over half of the global recorded music market. Streaming sales grew 41% in 2017, following an expansion of 60% in 2016, according to industry group IFPI. 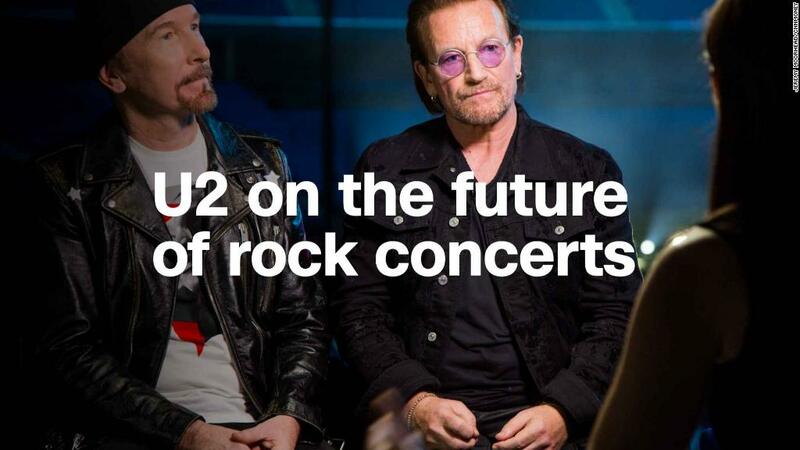 Analysts are now sizing up potential buyers for the stake in Universal Music Group, which in addition to Lady Gaga and Kendrick Lamar, counts U2 and The Rolling Stones among its recording artists. Vivendi previously said its music group could be worth over $40 billion. Interest could be dampened because a controlling stake is not for sale. 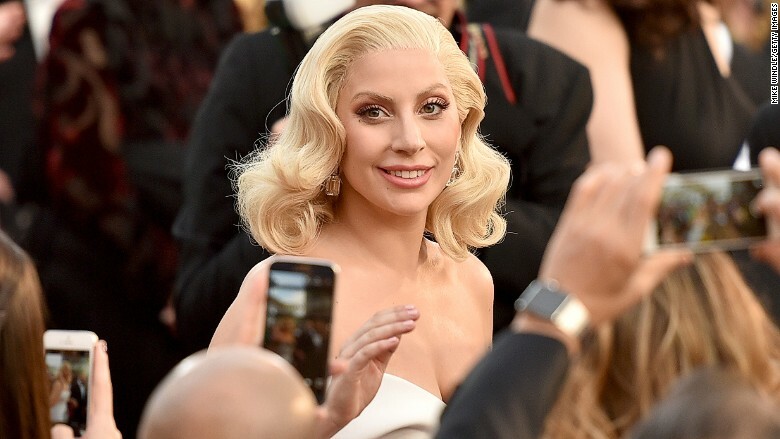 Lady Gaga attends the 88th Annual Academy Awards in 2016. Laurie Davison, an analyst at Deutsche Bank, suggested that a deal could make the most sense for Spotify (SPOT), which already gets over 80% of its listening hours from Universal Music Group and rivals Sony and Warner Music. But Spotify may struggle to finance a deal. Chinese tech company Alibaba (BABA), which has started investing in content streaming, is another possible buyer. It struck a streaming deal with Disney (DIS) earlier this year. Facebook (FB), Google (GOOGL), Amazon (AMZN) and Apple (AAPL) could also be interested, Davison said. All have deep pockets that would make the purchase a cinch. Liberty Media (BATRA), which is controlled by American media mogul John Malone, previously expressed interest in Universal Music Group. Like the rest of the music industry, Universal Music Group was rocked by a sharp decline in physical record sales during the 2000s. But Vivendi, which took complete control of the music group in 2006, has turned it into one of its biggest and most profitable operations by focusing on streaming. It receives royalties when users stream songs on digital platforms. Streaming revenue more than doubled between 2015 and 2017, and Universal Music Group posted its best results in 15 years in 2017 after signing licensing agreements with Spotify (SPOT), Tencent (TCEHY), YouTube and Facebook (FB). It already had deals with Apple, Amazon and hundreds of smaller streaming services.